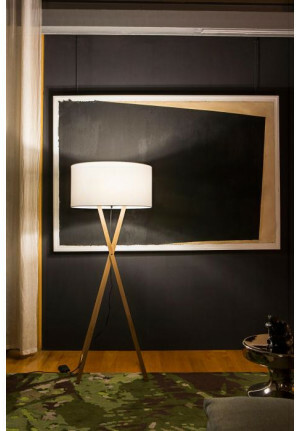 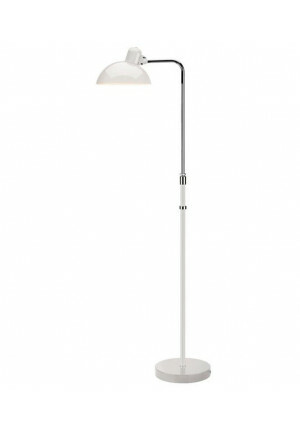 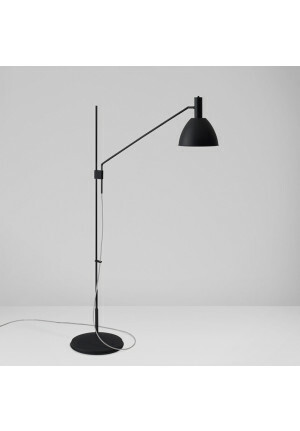 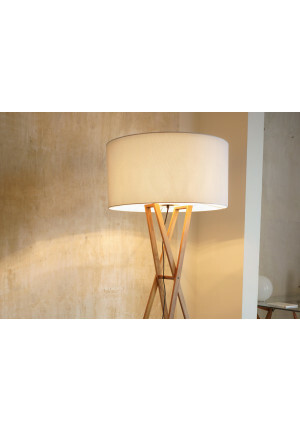 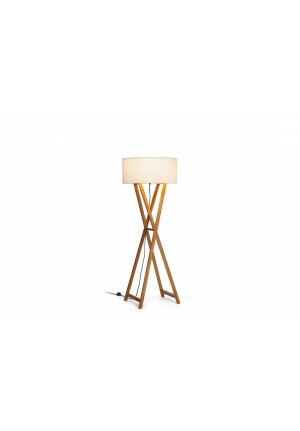 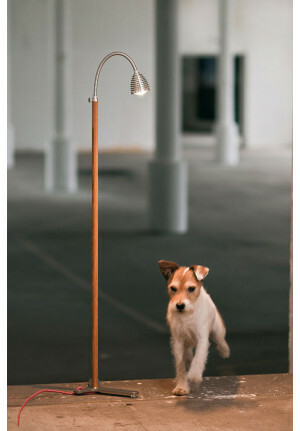 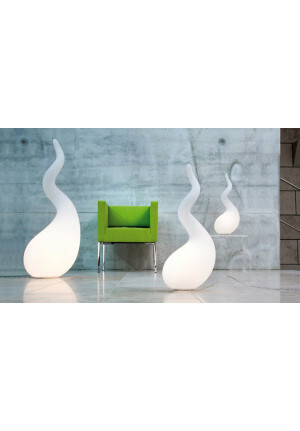 Floor lamps are particularly useful as office lights. 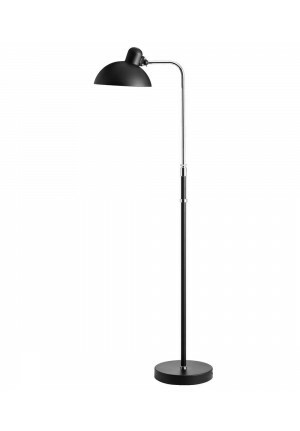 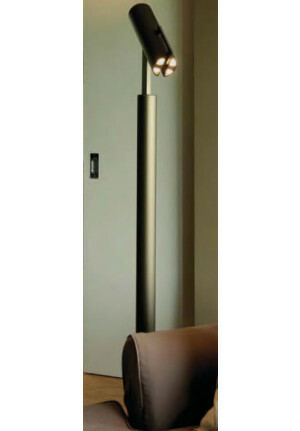 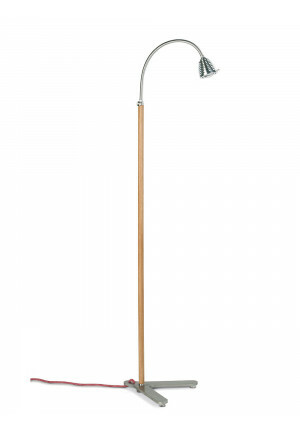 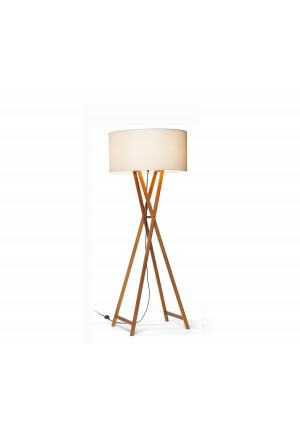 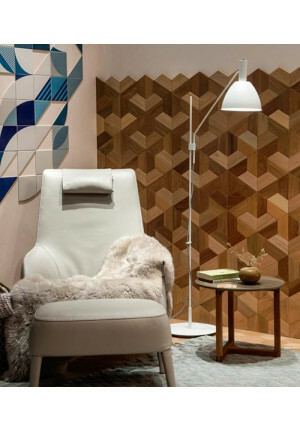 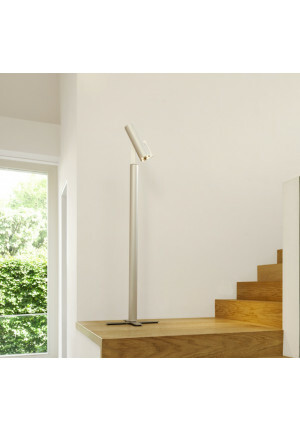 Especially if this floor lamp has one or more movable arms that can be realigned anytime again. 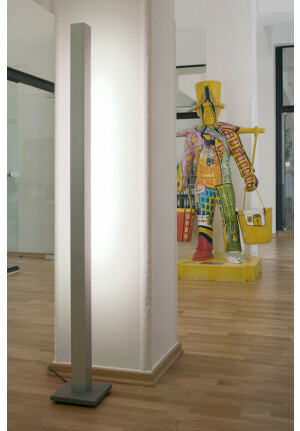 This allows you to illuminate with floor office lights your work space ideally.